8 AWG power & ground cable, 60 A fuse. 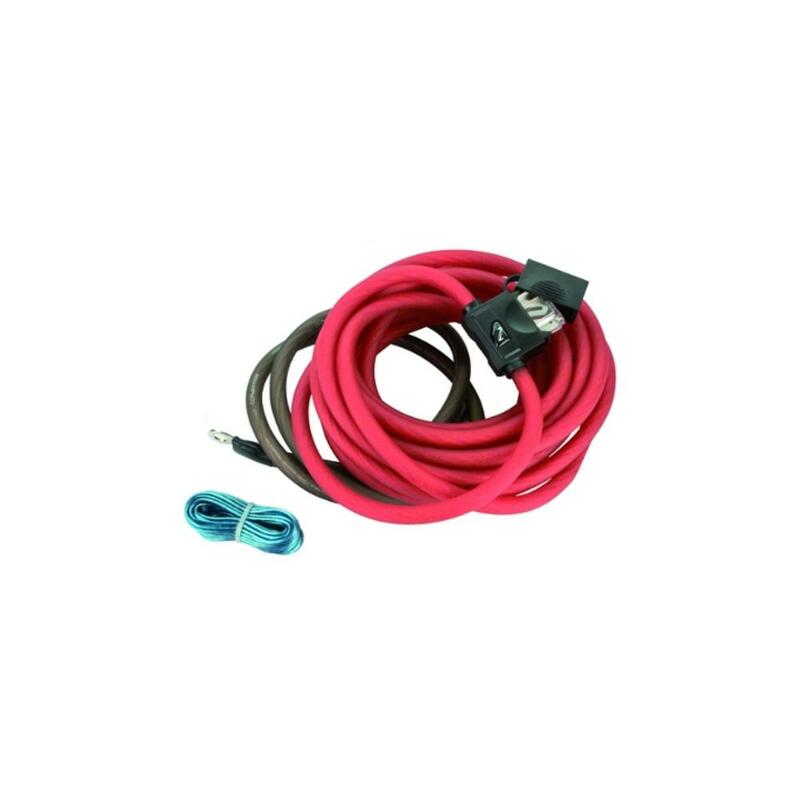 5,2 m / 17 ft, translucent red Power flow provided with assembled ATO fuse holder (fuse included). 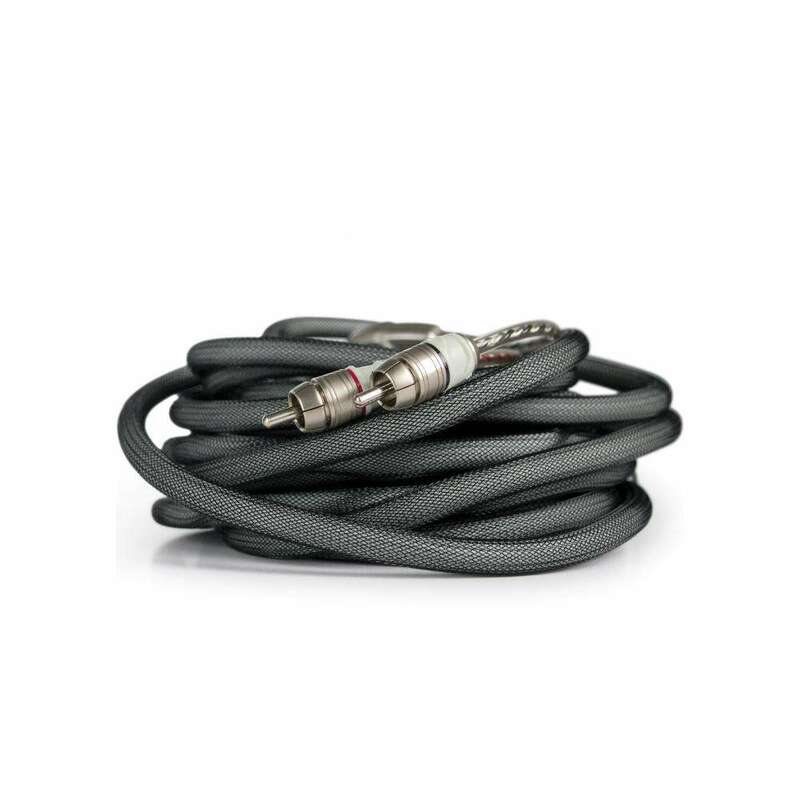 1 m / 3,3 ft, translucent black Power Flow ground cable. 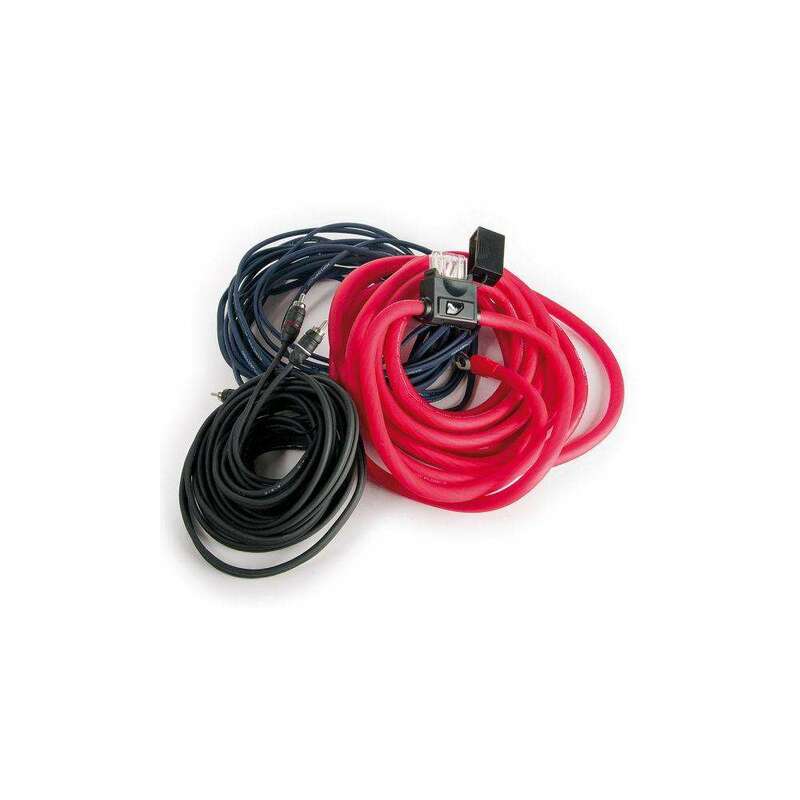 5,2 m / 17 ft, of 18 AWG blue remote turn-on cable. 10 m / 33 ft, speaker cable. 1,5 m / .5 ft split loom. All required ring and fork terminals included. 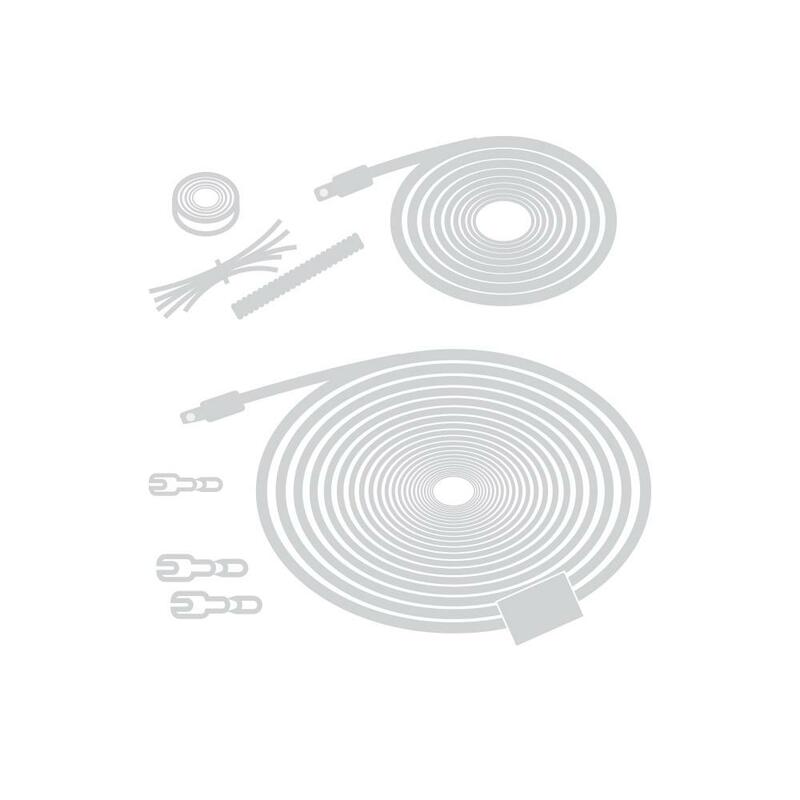 Cable ties, split loom and snap grommet included. 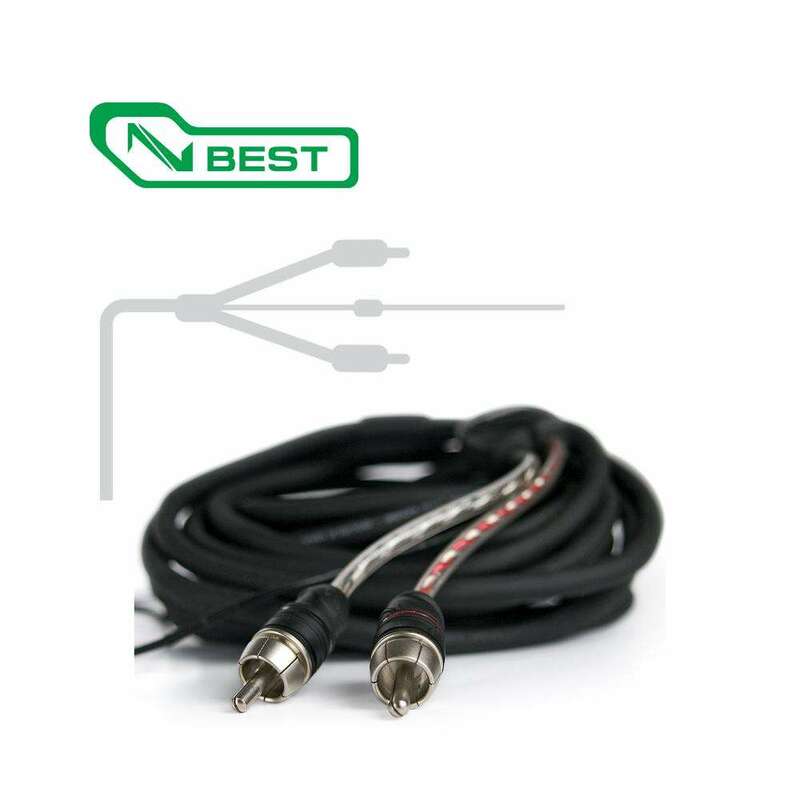 ST2 250Two channel, Reference Grade Interconnection, 2,5 m/8.2 ft.
ST2 550Two channel, Reference Grade Interconnection, 4,5 m/14.8 ft.
UG B AKAmplifier cable package for all BMW F-Series vehicles and some E-Series (last models) with the "Stereo" or "HiFi" fixture (without additional amplifier).This is used for installing an additional 4-channel amplifier. 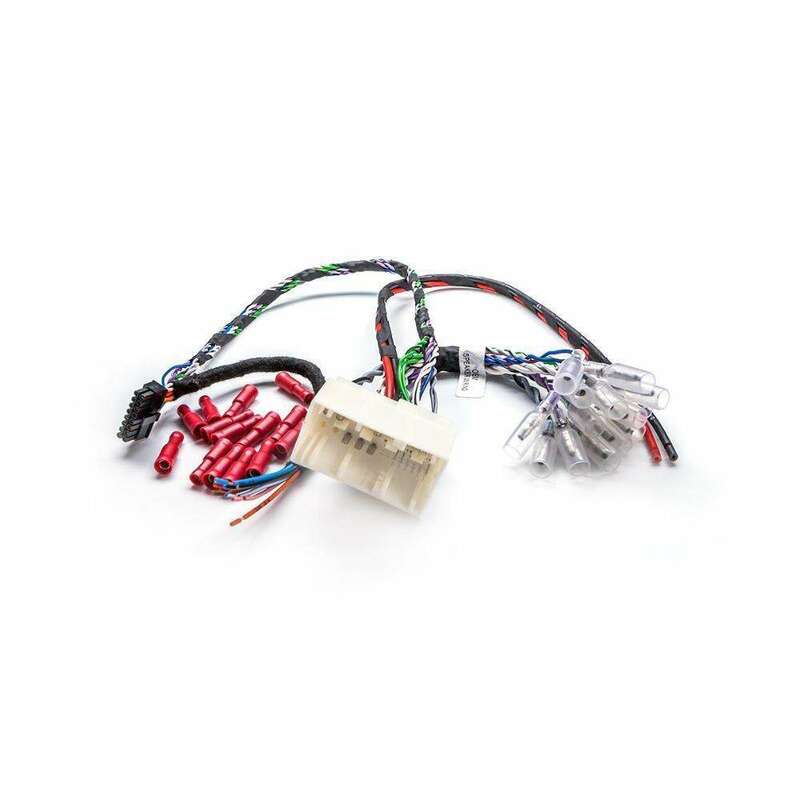 ST2 100Two channel, Reference Grade Interconnection, 1 m/3.3 ft.
APBMW BIAMP 1BMW - MINI OEM REPLACEMENTThis Plug &amp; Play harness provides the ability to bi-amplify the front speakers of BMW and MINI vehicles that are not provided with an OEM amplifier. 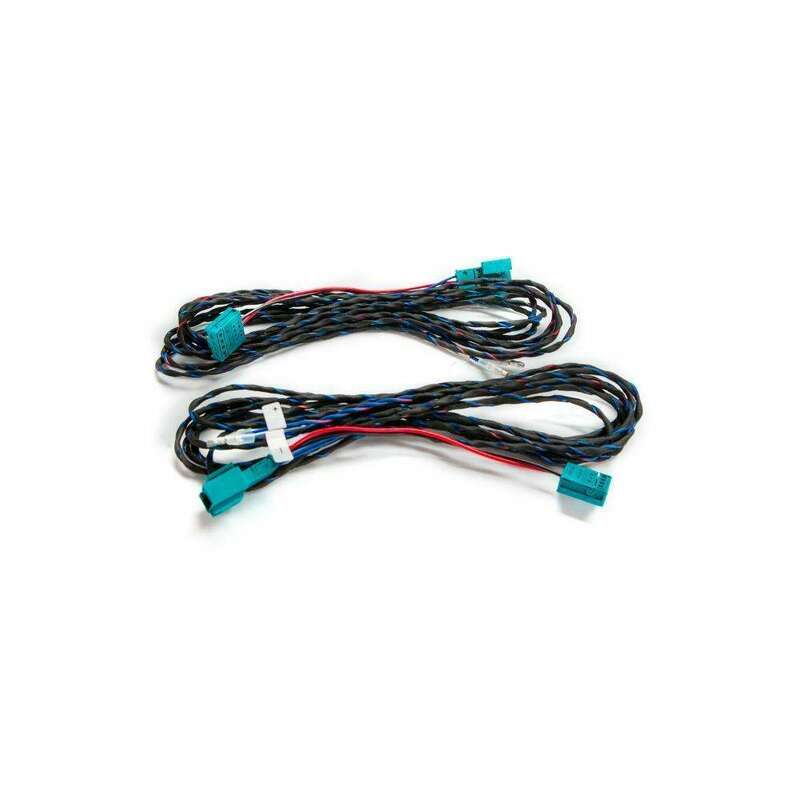 FSK 175 AMPLIFIER KIT 175W10 AWG power and ground cable.